Ibrox Noise: Former Ranger - has Steven Gerrard made a mistake? Former Ranger - has Steven Gerrard made a mistake? 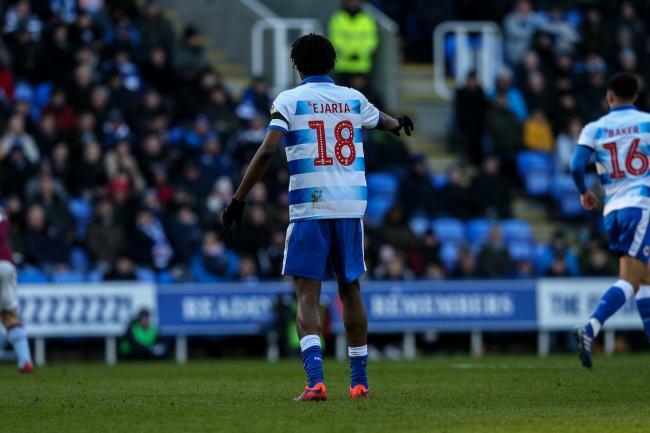 Ibrox Noise noted with interest the reaction to ex-Rangers midfielder Ovie Ejaria’s impressive display over the weekend for Reading against Birmingham giants Aston Villa and wondered if in some way some might consider his departure a mistake. The Championship is hardly for the faint of heart either, yet the Liverpool midfielder has been excelling at the Madejski in a way he rarely did for Rangers, and we do wonder just why. 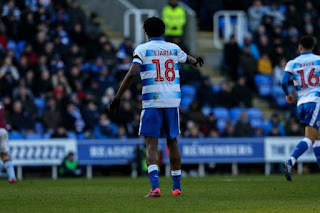 True, the Rangers shirt is not for the mentally weak – there is quite a difference of expectation between Reading and Rangers, and stronger players and bigger players than Ejaria have failed at Ibrox. And it must also not be forgotten going by reports he was the one who wanted to leave rather than Rangers getting shot – Steven Gerrard was far from happy with the youngster’s choice, and believed he’d made a mistake - whether that was over a choice to leave or something else we'll never quite know. Whether that is true or not, one thing is certain – Ejaria never wanted to be at Ibrox in the first place, and really should have rejected the move and stayed at Liverpool. His heart was never in Govan, and that’s a major reason we probably only got about 60% of his capacity. At times he did have some good matches – he stood out against Kilmarnock at Rugby Park earlier in the season, and plenty times he showed technical quality in abundance, but with his delivering in the English Championship, he follows the long line of many Rangers players to struggle with the expectations of the biggest club in Scotland before then managing to step up a level in England. Think Martin Waghorn for a classic example. As for Ejaria – we’re sure he’s a nice lad, but for him to be so meek at Ibrox yet stroll down south really does frustrate. Ejaria was Dire for Us. He's Playing Decent Football for Reading because they are a Far Lesser Team! Davis, Arfield, Jack, McCrorie, Rossiter, Halliday, Coulibaly, Kamara, Polster, Dorrans. No it wasn't a mistake, all of the above are better footballers than he is. Any one of the above should be in the Rangers team before him. No mistake was made. He was rank-rotten! He is weak and will get found out. No desire and no bottle.